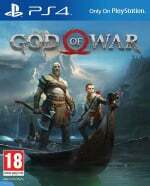 God of War is a pretty straight faced game, but it does have some brief moments of levity dotted through its lengthy story. What's clear is that the fine folks over at Santa Monica Studio aren't afraid to have a bit of fun with Kratos and other characters, as evidenced by the silly faces we'll be able to make them pull in the upcoming Photo Mode. 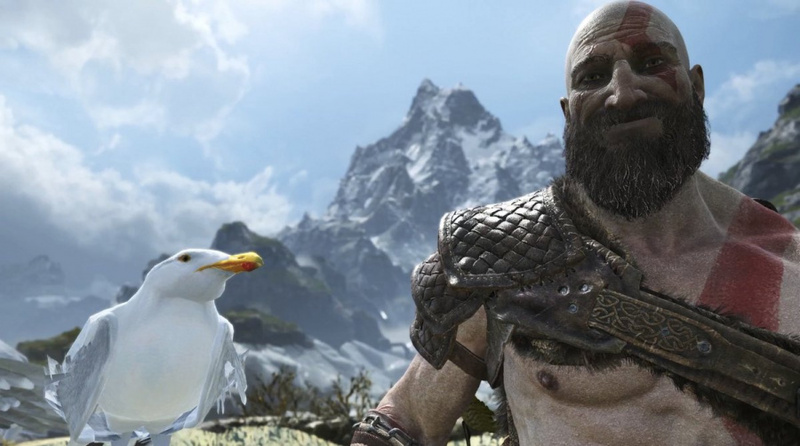 Before we get our hands on that, though, the developer has put out some wonderfully dumb versions of popular animated GIFs with God of War character models. 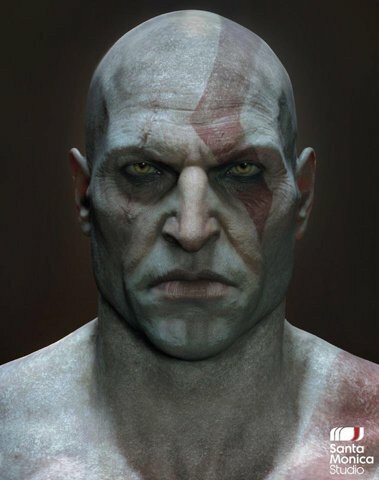 We've seen Kratos without a full beard before, but this much more realistic rendition -- without even his old goatee -- makes him look completely different. What do you think of these images? Which gif is your favourite? Use them responsibly in the comments below. That last gif is perfect, lol. That went from funny gifs (specially Kratos dancing) to no beard looks so serious and he’ll kill you for looking at him. That’d be a scary mugshot. Kratos looks like a villain in that last image. His greenish skin also makes him look like Drax. I feel like my life is complete now. Kratos as Ron Swanson is everything this day needed. Kratos smiling?! What world is this? That dancing Kratos is amazing.